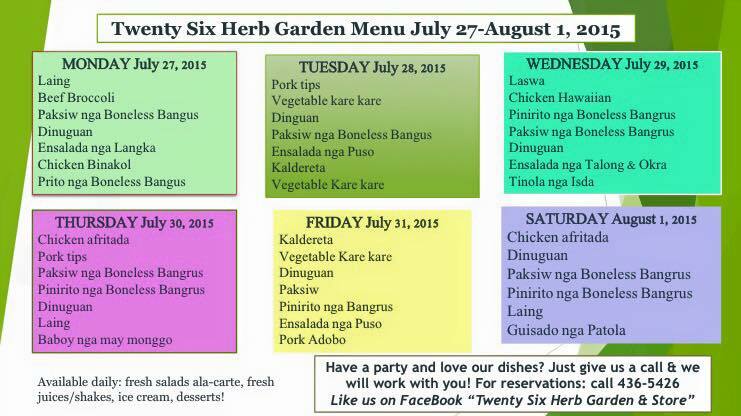 If you are a fan of the Filipino favorite, Dinuguan, the best place to try Dinuguan is at Twenty Six Herb Garden along 6th Street. With the deluge of quick service restaurants in the city, nothing is more refreshing than old fashioned home style cooking. 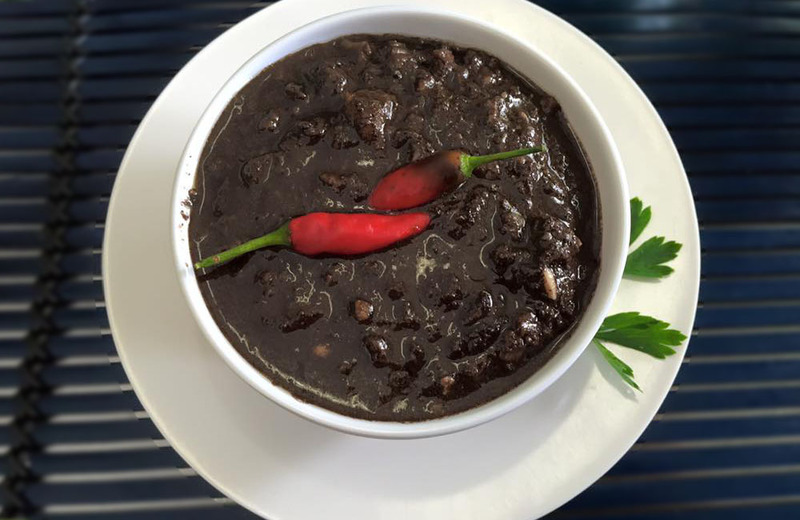 Dinuguan is just one of those favorites which easily takes us back to our own kitchen.